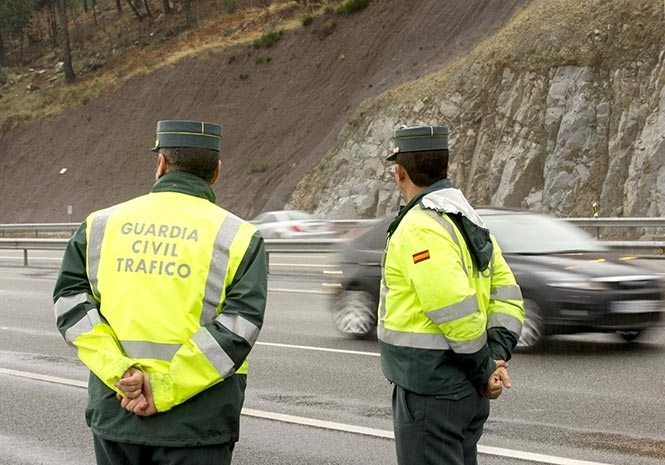 TWO Guardia Civil officers have been sentenced to two years in prison after accepting bribes on the Costa del Sol. The pair reportedly accepted a range of sweeteners for turning a blind eye to traffic offences, with one driver who was caught driving without a seatbelt avoiding a fine by handing over two bottles of wine and half a mature cheese. They also set up deals with haulage firms, stopping lorry drivers and slapping them with invented sanctions before contacting company bosses and forcing them to pay €200 per month to duck official punishment. In exchange, they would tip off drivers with classified information, advising them how to avoid police controls via the WhatsApp messaging service. The covert texts were managed by one of the culprit’s brothers-in-law, who also faces jail. Both officers must also pay a €4,300 fine, while five businessmen have been charged with accepting illegal favours.